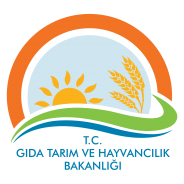 Ekosol Farming and Livestock Company (Ekosol Tarım ve Hayvancılık Sanayi Ticaret A.Ş.) 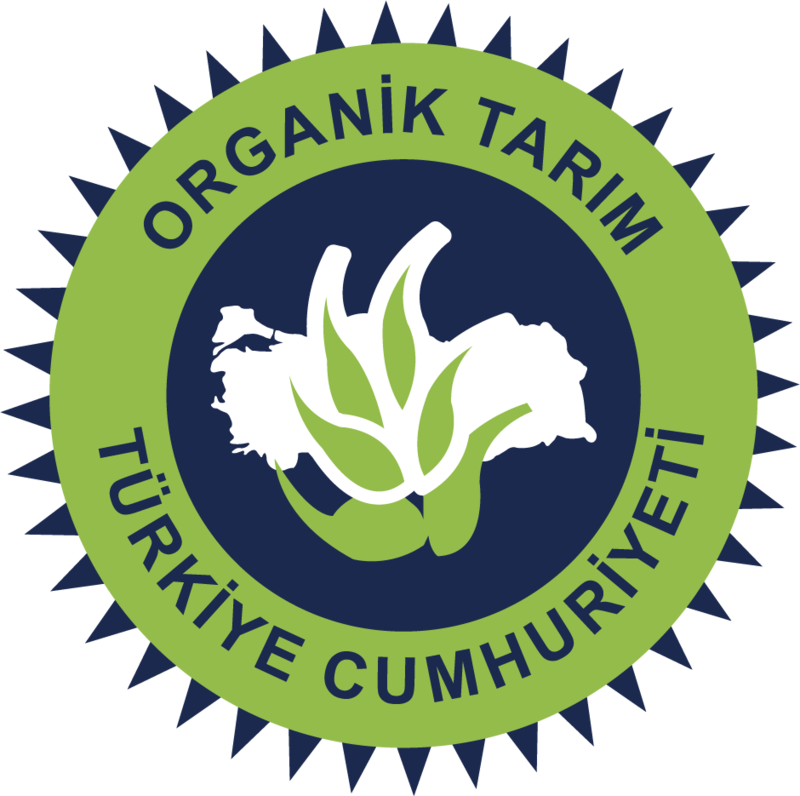 is the largest company in Turkey producing Organic Worm Casting. Located in Manisa, Turkey. Ekosol is specialized in worm casting and the production of certified EkosolFarm 100% Organic Worm Casting® in grain and liquid form. Ekosol Farming and Livestock Company also produces and sells the Domestic Organic Waste Recycling Unit EkosolFarm KompostBox® which enables the organic wastes collected from the kitchens of homes and offices (such as fresh fruit and vegetable peels, egg shells, etc.) to be transformed into high quality organic worm casting with the help of worms. Our staff consisting of an agricultural engineer, a geophysics engineer, biologists, a counselling proffessors from a university, as well as our sales representatives and implementing farmers know very well the importance of soil for mankind and for all other living things. We are moving forward on a path that we strongly believe to be correct. We all know that the healthiest way to continue our livelihood rests in valuing and respecting the soil. This is why we all have to do our best to protect, nourish and enliven the soil. With this consciousness, we decided to obtain an organic fertilizer from worms that already exist in nature and that are well known for their benefits to the soil. 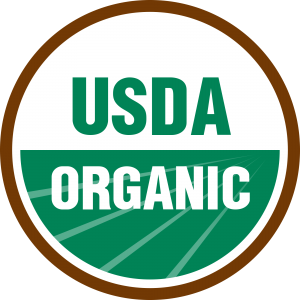 We started our studies and efforts in 2005 to introduce our to country’s farmers, planters, producers, people using composts at home, and most importantly to our soil the organic worm casting that has been used around the world for over 50 years. After a long and laborious process, we have entered an era where we can all work together dynamically to obtain the maximum profit from mother nature by merely respecting its needs. We all know that we can survive only by the products that our soils deliver. While our soils generously give us their products by nourishing them from their resources, we have to support and supplement these lands with the necessary nourishment. We also know that when the soil is tired, stressed and overworked, the amount, quality and durability of what we get from the soil will eventually decrease. This is why Ekosol Farming has produced EkosolFarm 100% Organic Worm Casting® and plans to submit it to our soils through conscious users like you. Ekosol Farming is moving steadily in its path that focuses on the importance of human health, respect for soil and our country’s needs, while also understanding the needs of our farmers. We are an innovative, trust based company that believes in synergy and dynamism to adapt to the needs of the market and the century. It is time for us to come together for our soil, products, health, our world and our future. Let us remember that this is our land. Lets allow our soils to live, breathe and drink water. Lets protect our soils, plants, products, our future and our and our childrens’ health. Lets accomplish this with EkosolFarm 100% Organic Worm Casting®. Worm Casting are being produced for over 50 years in the United States, in Europe and in many other countries around the world and are being used widely to grow all kinds of fruits, vegetables, trees and other plants. Lumbricus Rubellis ve Eisenia Foetida, also known as the The Red California Worm is known for its fast breeding and quick reproduction. This makes them very suitable to be used for producing compost. The compost produced in a short period by these worms, by transforming the manures of organically raised cattle, wastes of plants with organic origins, as well as domestic organic and paper wastes that are suitable for recycling, is a high quality fertilizer (topsoil, vermicompost). This fertilizer enhances the microflora of the soil, thereby also enriching the quality of the plants and crops this soil grows. 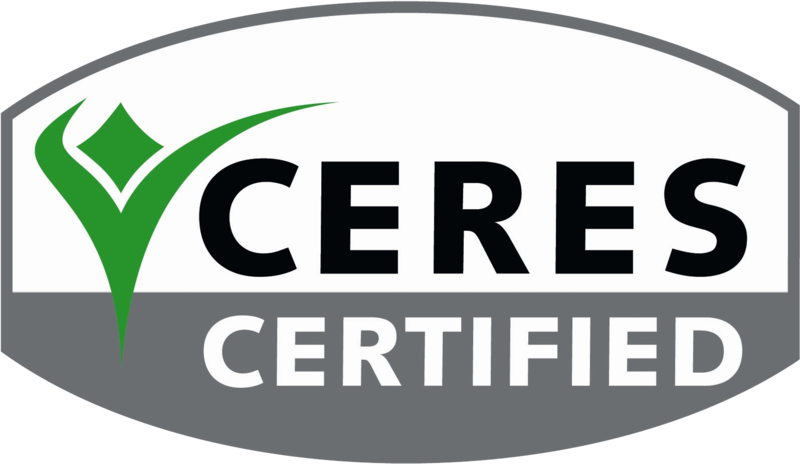 Our aim is to develop solutions for the soil and its products so that their quality can be improved. As Ekosol Farming, we are trying to improve our company and our products by putting human health above all, and in the light of respect for the soil, for our farmers as well as for our country. We are proud and honored to serve you. What is Worm Casting (Vermikompost)? Worms transfer the bodily liquids (ceolom liquid) present it their digestive system and around their bodies into the compost which provides protection to the plants against illnesses.productivity, stamina and quality of vegetables, fruits and plants, while also improving its natural aroma, and fortifies the root against illnesses. Thanks to EkosolFarm 100% Organic Worm Casting®, quality plants with high stamina are obtained because microorganisms, enzymes, plant nutritive elements as well as the ceolom liquid enrich the soil organically while also regulating its Ph balance and its biological and physical texture.